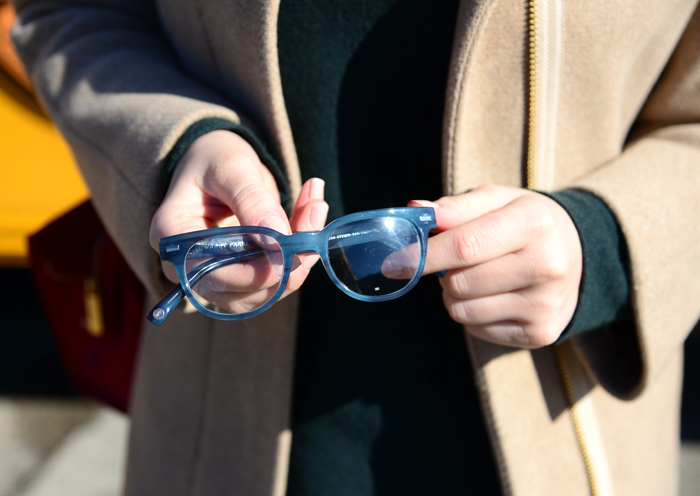 This weekend I had the opportunity to stop by Warby Parker‘s famous school-bus-turned-pop-up-shop and had so much fun trying on all of their styles! My favorites included the Mallory in blue marblewood, the Marshall in rum cherry, and the Duckworth in marine slate (pictured above). Not only are their glasses fairly priced (most are under $100), they also donate a pair of glasses for every pair sold to someone in need. Who doesn’t love a do-gooder company? 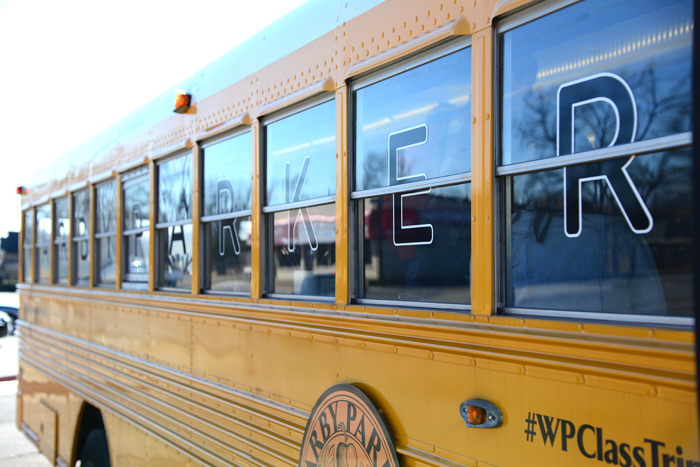 The Warby Parker bus will be at 2323 Henderson until Thursday, and then they’ll move to the Shops at Park Lane, so be sure to stop by and check it out while they’re in Dallas! 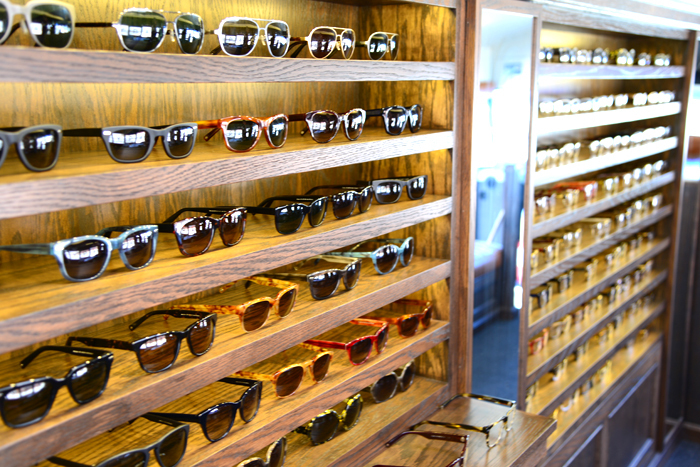 Click here to shop for your next pair of specs or sunnies.